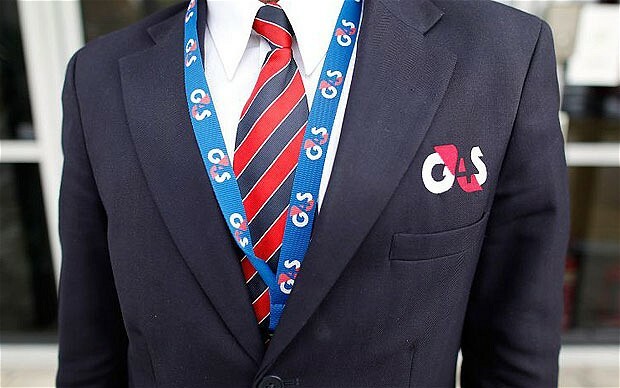 And why did they have to hire G4S? Because the US would no longer allow direct flights from Kuwait to the US because Kuwait FAILED on all the security measures tests at Kuwait International Airport. Kuwait Airways had to open a station at Shannon Airport for a stopover in Ireland to the US. All of the airports' x-ray machines are old, some are not functioning, and none have been calibrated or no calibration records have been maintained. KIA is a tragedy waiting to happen. Just a matter of time. Oman used to have super bad security---I brought guns in my checked luggage (and they were concerned about a paper parasol and salad dressing;)) and when I asked them once to check my carry-on (since it did have traditional Omani daggers in it) they just kindly got it on board the plane for me;) stowed above my seat. The folks in Dubai airport freaked out, but were super nice about it, since it was Oman 6 years ago. I think there security is much better these days... I dunno... haven't wanted to test the system.